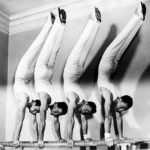 Join the World Acrobatics Society Today! WAS memberships run on a yearly calendar basis (January 1st - December 31st). Enables you to submit nominations to the Gallery of Legends - Hall of Fame/Awards. Join our growing world-wide acrobatic community! Keep Your LIFE Membership Current! 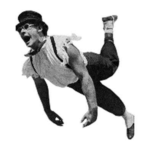 We welcome and appreciate your additional tax-free donations to the World Acrobatics Society.